These Zinc Plated Round Rigs Are Suitable For Many Uses Such As Lifting Or Pulling. Our Zinc Plated Round Rings Are Great For Various Uses Such As On Lifting Equipment. These Zinc Plated Round Rings Are Great For Lifting Or Pulling. These Zinc Plated Round Rings Are Great For Rigging Uses. Our Zinc Plated Round Rings Are Great For Many Uses Such As Lifting. 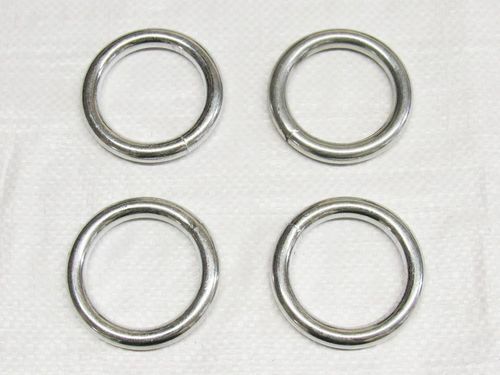 These Zinc Plated Round Rings Are Perfect For Hoisting Or Pulling Use. Our Zinc Plated Round Rings Are Perfect For Various Uses Including Pulling.